Zoho CRM has been emerging as a very popular CRM system in recent years for SMEs across the globe. We feel success of Zoho could be attributed to its clean interface. Much cleaner than more renowned Salesforce, Dynamics CRM and SugarCRM. The system is much easier on the eye and navigating through the menu is a breeze. Zoho CRM has won multiple awards for its web-based design. Like other systems it has lead management, contact management, sales pipeline management, and purchase control. 10 different components on the home screen and the module navigation panel on the top is just brilliantly done. The integration options are limitless as well. Although not always very robust. Deployment model for Zoho CRM is limited to the cloud only. On-premise option is not available which makes sense for SMEs anyway. Let’s see what else this great system has on offer! Zoho CRM can also be used to automate various sales procedures (just like any other CRM). One may import prospects from different platforms right into Zoho. You can manage your customer records, monitor products, accounts, and their purchase history for cross-selling or up-sell opportunities. Yes cross selling and up-selling is big in Zoho. Create customization forecast reports, dashboards, and be able to forecast revenue, edit and manage sales quotas, analyze team or individual performance, or identify the accuracy of forecasts. An opportunity tracking tool provides necessary information regarding sales cycle which includes the size of the deal, contact history, and information about the competitors. It is present in the Dynamics Report & Dashboards module. Revisit your inactive leads to manage customer messaging in a better way. You can see your customer’s information consolidated in one window in a single section known as Business Card View. You can also see the exact time, content and duration of your customer interaction with any client in the “Notes” section. 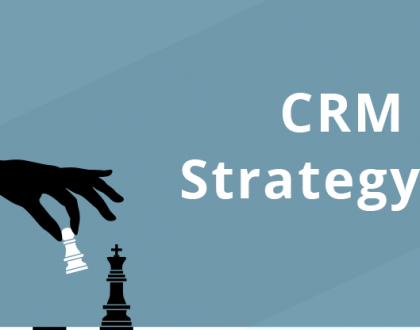 It is necessary nowadays to have a CRM that can be linked with social media platforms. It is evident that a lot of customers can be attracted from the social media. Zoho CRM has the capability to analyze the behavior of social media users and bring them in as a client or a contact. More leads and contacts mean more chances of potential clients and simple connectivity to Social media gives every salesperson the extra edge. Zoho CRM has different mobile editions for reaching out to both the iOS and Android users. You can be in contact with your customers no matter where you are. Send them invitations, check the sales records, or follow new trends based on customers’ behavior from your mobile phone. 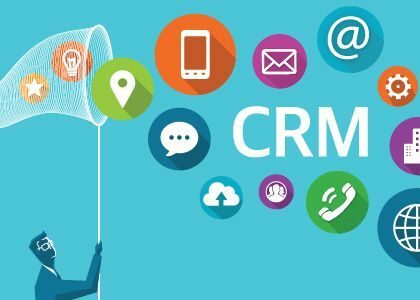 The CRM can also be integrated with Google Apps and other Zoho products. All in all Zoho CRM is right on top when it comes to SMEs. 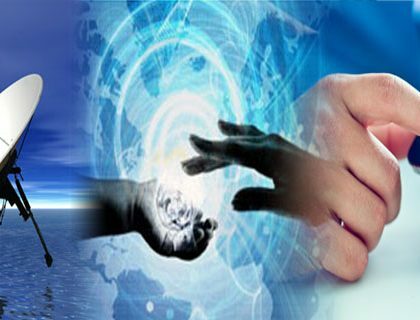 Its focus on user-friendliness makes it a top choice of companies of this size. Hey, thanks for sharing this amazing article on Zoho CRM. It was a quick read and really informative!